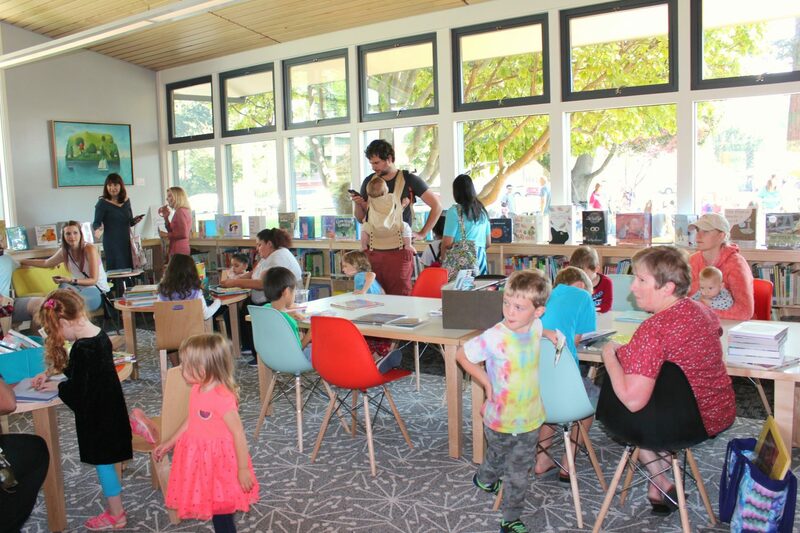 On Sept. 22, community members and city dignitaries gathered at the Mission Branch Library (at 1098 Lexington St.) to celebrate the grand reopening of the library after its extensive renovations. The day’s itinerary came with speeches first, followed by library tours, and finally, family entertainment. Elizabeth Morris, President of the Santa Clara City Library Foundation and Friends, thanked the community for its support of the Mission Library Renovation Campaign. Tracy Wingrove, Executive Director of the Foundation and Friends, presented a check of $193,000 to Keith. 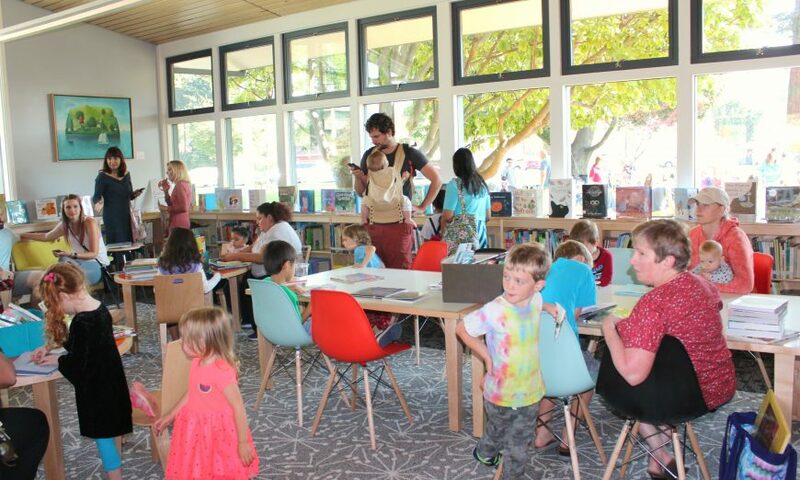 After the speeches and ribbon cutting, attendees streamed into the renovated library. Those who had frequented the library before its makeover immediately noticed the upgrades including new furniture, carpeting, lighting, books and more. Supporters of the library also marveled at the spaces named after themselves or loved ones. For example, Emily Adorable and her daughters gathered around the sign honoring Adorable’s late mother, Elizabeth McGuire. The Mission Branch Library now operates as a full-service library serving children, teens, adults and seniors. Visit santaclaraca.gov/government/departments/library/events to view other events coming up at the Mission Branch Library and at other libraries with the Santa Clara City Library.